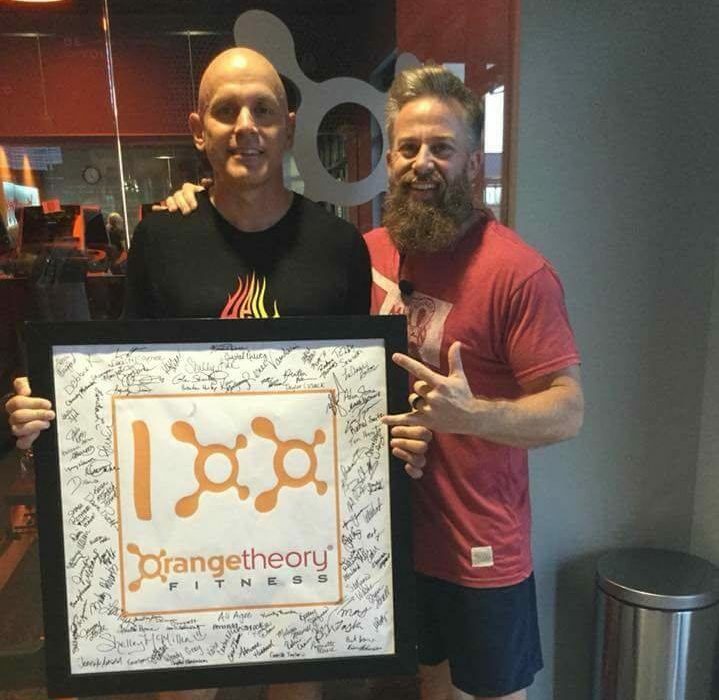 Looking back, it’s difficult for me to believe all that I have accomplished in only nine months at Orangetheory Fitness Moore. 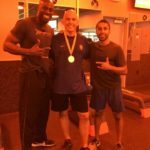 Although I’ve always enjoyed an active lifestyle that included hiking, bicycling, coaching my boys’ football practices and other sports and outdoor/indoor activities, and considered myself in moderately good shape, OTF’s unique system of interval training, which provides members with a full-strength and cardio workout, has allowed me to quickly attain a greater level of fitness than ever before in my life, and have fun in the process! I started off as a power walker and have progressed to a runner. Thanks to a three-day-a-week fitness regime (two 60-minute sessions and one 90-minute session), I have enjoyed a considerable increase in my energy levels and a corresponding boost in my overall health. Despite a demanding work schedule as publisher of Cleveland County Lifestyle, I have made attending my OTF sessions a top priority. My mental as well as physical health, my social and family interactions, my professional development, my faith—in fact, virtually every aspect of my life—have improved and deepened as a direct result of my decision to make this journey to health. Quite frankly, I would never go back to the way it was before. OTF is a part of my life for good. • I successfully navigated Hell Week, an intense, eight-day personal fitness challenge. • And I reached the 100-session milestone in less than nine months. I am 100 percent sold on OTF. If you’ve never checked them out, I strongly encourage you to do so, no matter what your age or current fitness level. In addition to everything I noted above, the social aspect is awesome, all of the staff are awesome, and having an appointed time is awesome. It truly is a great way to work out. 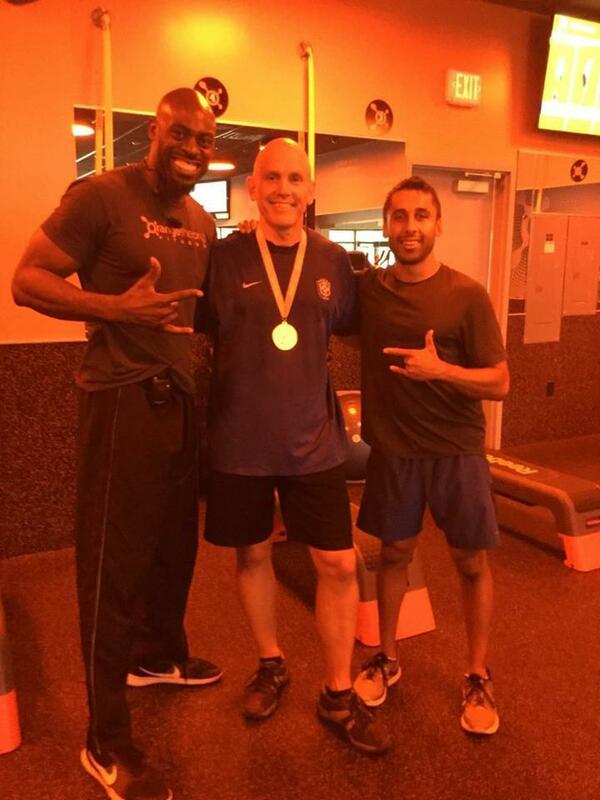 Private gym membership with personal training in a social environment that creates accountability equals an awesome result! theoryfitness.com or call 703.5259. Check them out for yourself for free; your introductory session is complimentary. So much has changed since I started going to Pure Barre almost a year ago. When I signed up, I hoped that the new workout program would help me get in shape. I had no idea how much confidence and inner strength I would find along the way. Through all of the mornings filled with sweat and shaking muscles, Pure Barre went from being a fitness routine to being a second family. It’s the most fun (and most intense) workout class that I’ve been to, and that has made it so easy—and satisfying—to watch myself get stronger over the past year. No matter what fitness level you’re at right now, Pure Barre will push the limits of your endurance, flexibility and strength. I’ve found that you can’t help but feel proud after you finish a class, and that no matter how badly your muscles burn and shake, you will always be impatient to go back. 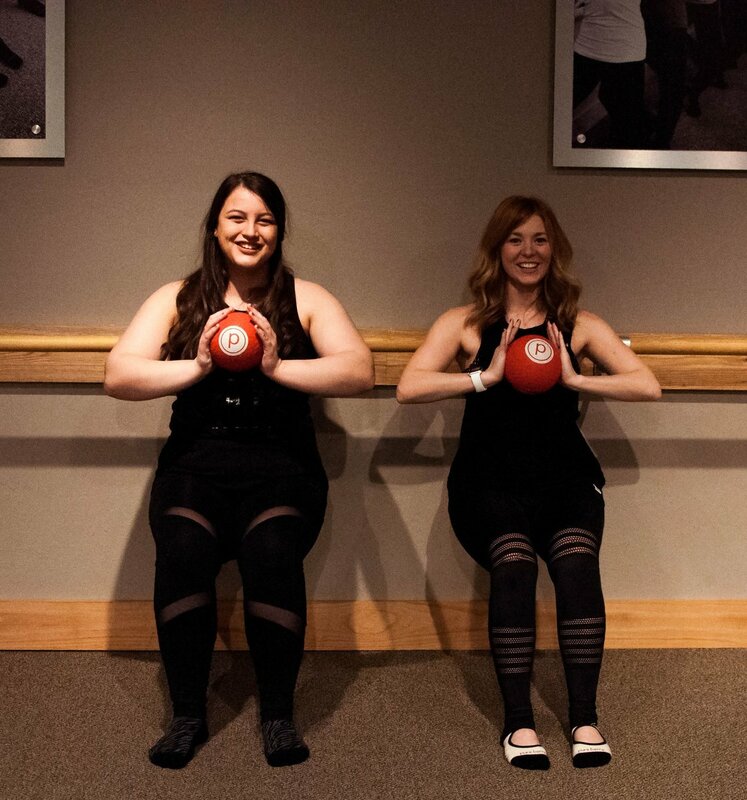 Pure Barre is a 50-minute, low-impact, high-intensity workout that uses small, isometric movements to work your muscles to fatigue and lift and tone your entire body. The fast-paced class starts with a quick warmup before flowing into four different sections focused on working out your arms, legs, seat and abdominals using light weights, a small rubber ball and the ballet barre. After taking classes for almost a year, I can tell you that I’m still excited about Pure Barre. I’m still excited about learning what I’m capable of and sharing my successes with the wonderful people I’ve met along the way. 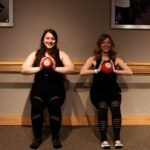 I’m still excited about my personal progress, and I’m excited that Pure Barre has taught me that I’m stronger than I ever thought. Pure Barre is so much more than a workout class. It’s a community of inspiring and empowered women all rooting for each other and pushing to be better than they were the week before. Now is the perfect time to try Pure Barre and see for yourself the positive changes that come along with committing to (and actually enjoying) a challenging workout routine. Pure Barre has some great January deals going on right now, and owners Tiffany and Brett Tatum are gearing up for their fun anniversary celebration events in February. For more information, visit purebarre.com/ok-norman or calling 310.2118.